Project SHINE is in need of an Adult Daycare Program Leader. The position requires facilitating programming and providing aging resources at adult daycare center for Burmese, Bhutanese, and Nepali refugees. PROGRAM EXPECTATIONS AND LOCATION: The programs are on Monday, Thursday and Friday from 1:00 – 2:30 p.m. at Mairik Adult Daycare, 7255 S. Havana St., Centennial, Colorado. We are looking for people who want to do one day, two days, or all three days. The participants are Burmese, Bhutanese and Nepali seniors who go to the daycare facility 1 or 2 days a week. The programs can include arts and crafts, puzzles, senior exercise, dancing, etc. There are times when other organizations come and make presentations, i.e., Diabetes Association, American Heart Association, Alzheimer’s Association, etc. The position of Health Literacy Instructor requires emotional maturity when communicating with clients that have experienced significant trauma and loss. In addition, ProjectSHINE strives to create manageable goals and boundaries when assisting clients. This position can be physically, emotionally and intellectually demanding. At the same time, it provides someone the opportunity to see the difference they are making every day in the lives of newcomers. 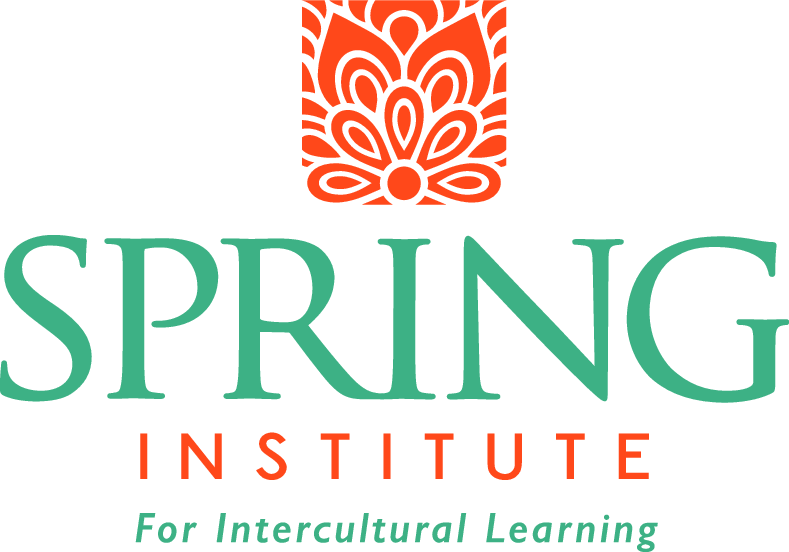 Spring Institute was founded in 1979 to provide intensive English as a Second Language (ESL) training for international students. Within a year, Spring Institute began working within the emerging refugee resettlement network, primarily to meet the English-language and pre-employment needs of these newcomers.